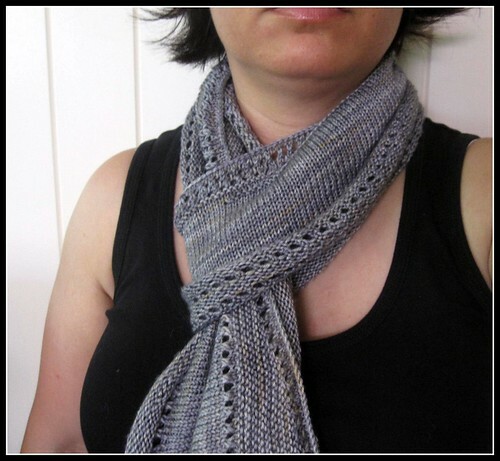 Knitting in the round makes me really happy, and I love cowls. 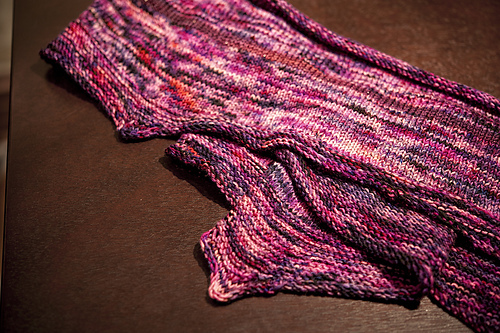 The short rows add a little spice–and shape–to an otherwise simple pattern. 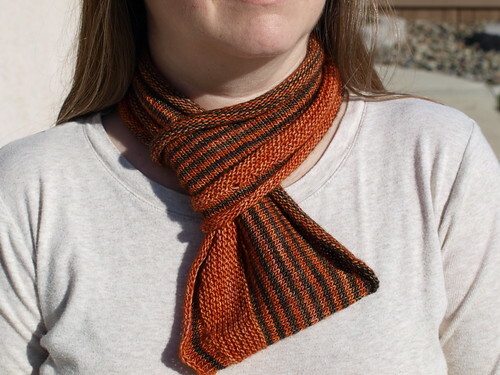 Because it is worked in stockinette and garter stitch, this pattern is great at showing off hand painted or variegated yarns. The easy in-the-round construction makes it easy to adapt in different yarn weights or finished sizes. I had this crazy idea. 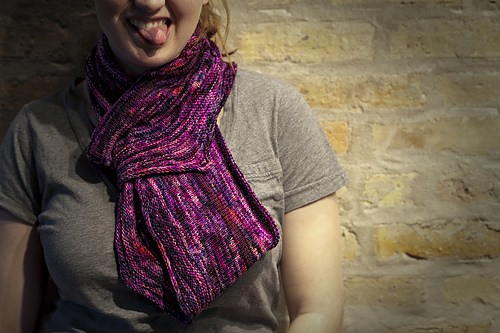 It was my first winter in Chicago and I decided to knit myself as many cowls as humanly possible. I challenged myself to knit and design as many as possible so that I could share the fun and do a KAL with my group. Each pattern is designed to build upon a foundation of skills, increasing in complexity (but not difficulty) the further you get into the challenge. I challenged knitters to complete 5 patterns in 50 days. Everyone had to submit a photo as proof of their completed project, and each knitter who submitted received the next pattern in the series for free. Flurries Cowl received over 500 submissions, and the final cowl received about 100. 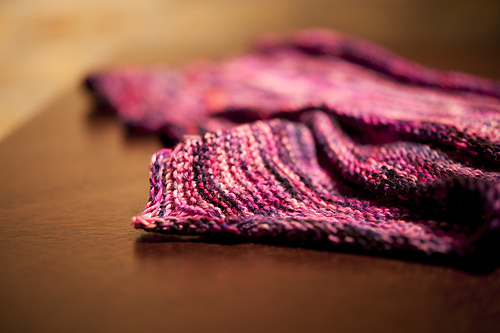 Approximately 100 knitters completed all 5 patterns in 50 days. 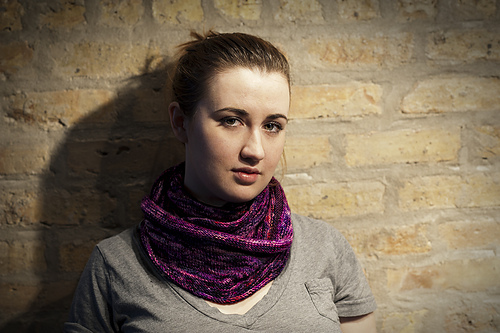 The collection does not include Flurries Cowl, the original kick-off pattern, which is available for free. 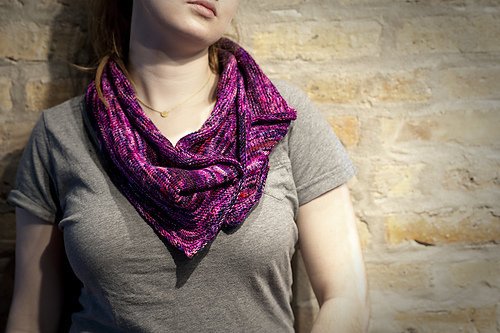 Featured in The Great Cowl KAL!